This week is the start to a very busy holiday season that is fast approaching! It is also the start of those great ideas “When I decide to __________ in January……” We all get to that point in the fall when we put off healthy habits and instead, think about the great changes to make in January. And with the cold weather and darker days, activity is one of the first things to get put on that January list. Maybe this year should be different? Whether your goal in January is to lose weight, lower/raise health related numbers, take up running (I say YES! 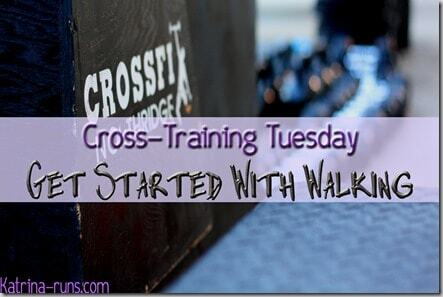 ), or take your first CrossFit class (EVEN BETTER!!! ), there is something you can start doing now that takes no equipment but will require some time. 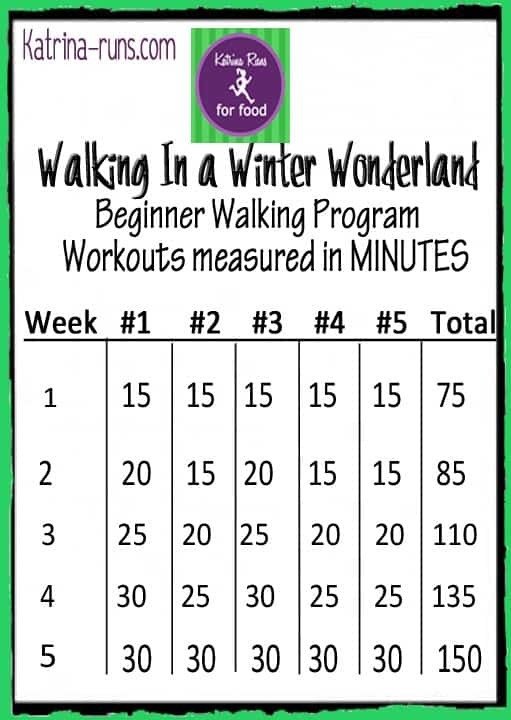 This last week of November, start a walking fitness plan. Just walking. Nothing fancy. Nothing crazy hard. That’s what is waiting for you in January. Why is this a good idea? Motivation. 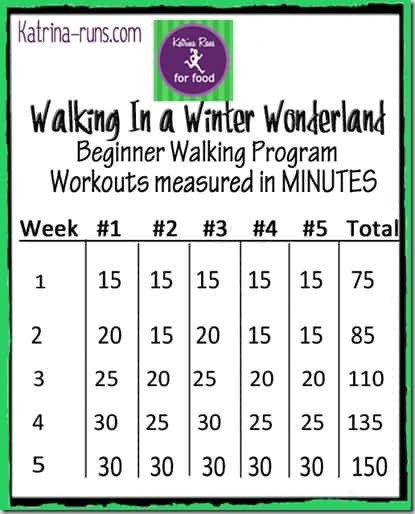 Wouldn’t you like to wake up on Jan. 1st, ready to take on the rest of the cold, dark winter knowing you are already in better shape than you were 5 weeks earlier? Preparation. 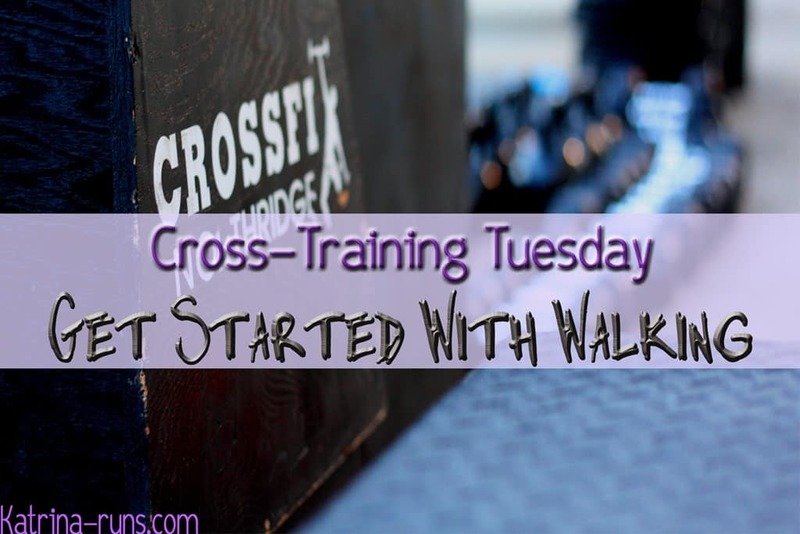 Most fitness plans of any kind suggest that you be healthy enough to walk 30 minutes. Most of us laugh that off because, if our legs are not injured, walking for 30 minutes shouldn’t be hard. But put down the phone, pump those arms, and move the legs faster and those 30 minutes can (and should) leave us breathless. And THAT is the kind of cardio fitness we should have before starting any kind of structured fitness plan. Don’t wait until January to do the prep work. Move faster, taking brisk strides to keep the heart rate up. Extend time up to 30 minutes. Add incline to challenge your fitness. Include some hills or include stairs. The main point is to make a choice NOW to work NOW to get ready for your big New Year’s goal. Good day, Nice publish. You will find there’s trouble with your site inside world-wide-web traveler, would certainly test out this specific? For example even so would be the market chief and also a substantial element of others will abandon your amazing creating as a result difficulty.